September's here and it's already starting to get darker a little earlier than we would like it to. 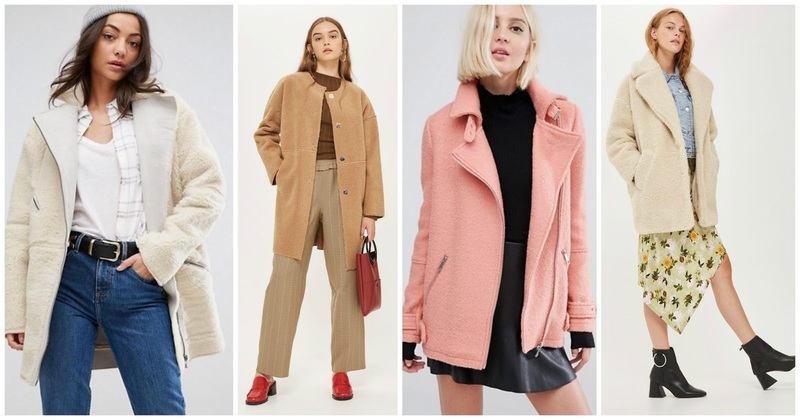 Which means it's the perfect time to treat yourself to a cosy coat that'll keep you warm on those frosty mornings and bitter nights. My first little treat is this perfect, pink borg jacket. It was absolutely love at first sight and I just cannot take it off. Not only is it absurdly cosy it's absurdly cute - which ticks all of my boxes. So, tap into a very distinctly retro mood with a super on-trend borg. It's honestly all about the borg, for the moment at least..., with round black buttons and fully lined pockets it's great for gals on-the-go. 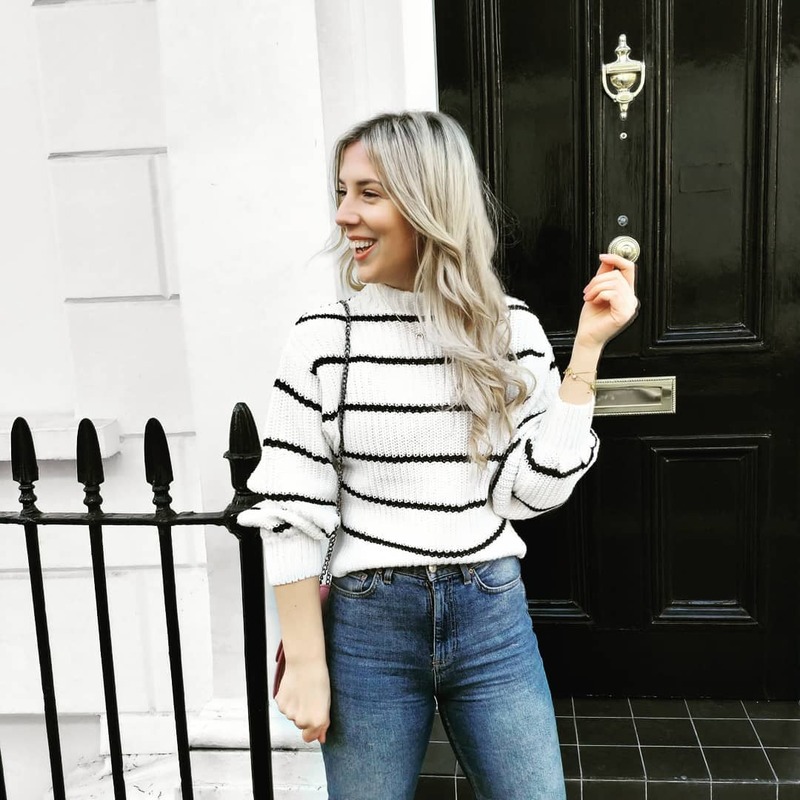 Wear yours with a grey roll neck and jeans for weekends exploring food markets, or team with a breton and some tailored trousers for your 9-5.